The 2018 midterm election saw the House of Representatives turn blue with a Democrat majority, while the Senate gained more Republican members. The midterms held several historic moments for the U.S., including the first Muslim and Native American women in Congress, as well as the first openly gay governor in the country. 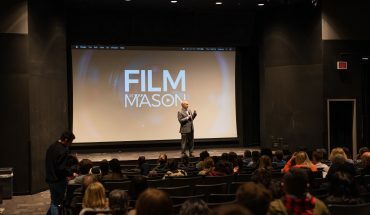 Mason’s Institute for Immigration Research hosted “Immigration and the 2018 Midterm Elections,” a panel discussion on the impact this midterm will have on immigration policy in the near future, in the Johnson Center (JC) on Wednesday, Nov. 28. 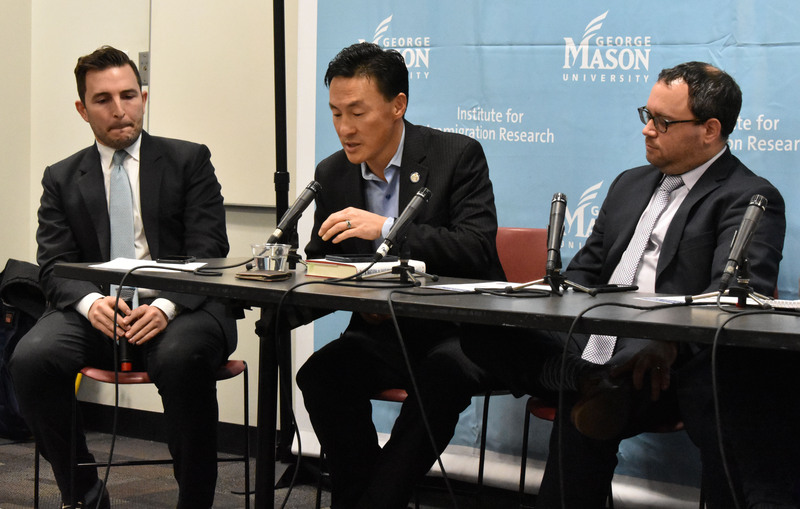 Panel members included Dara Lind, Vox News journalist; Theresa Cardinal Brown, director of immigration and cross-border policy at the Bipartisan Policy Center; Virginia House Delegate Mark Keam; and Josh Breisblatt, legal counsel for Democrats on the U.S. House Judiciary Committee. 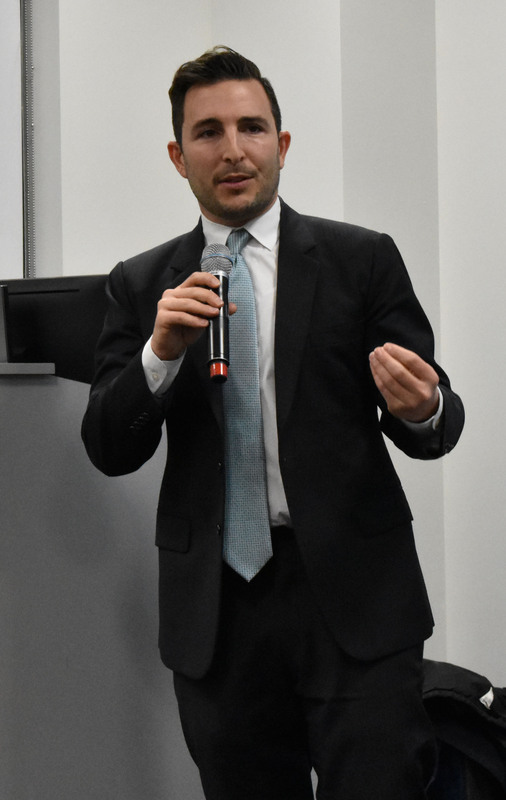 The discussion was moderated by Professor Justin Gest of the Schar School of Policy and Government. A major point during the discussion was the difficulty of creating comprehensive bipartisan immigration legislation. 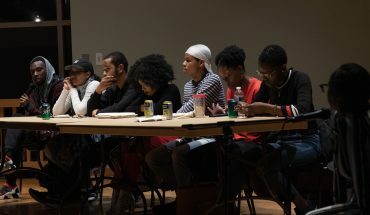 Participants discussed how harsh rhetoric contributes to the growing divide between political sides. On the Republican side, this could be concerning the Mexican border wall that President Trump originally proposed in his presidential campaign. On the other side, Democrats have heavily criticized Immigration and Customs Enforcement (ICE) for cruel policies and tactics. As a result of this perception, the movement to abolish ICE has gained steam in the past several months. 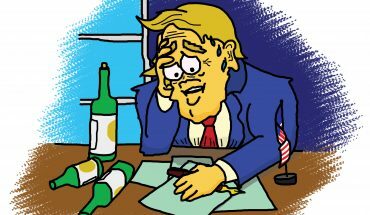 It was discussed that it is hard for Republicans and Democrats to come to agreement on immigration policy because they both want to limit the power that the opposing party has and have different core members of their base. 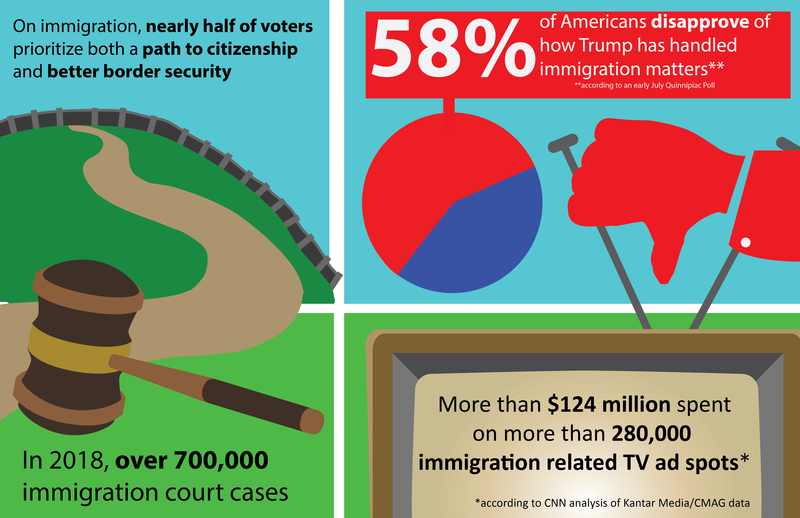 The point was made that no comprehensive immigration policy changes have occurred in the past several decades, which affects today’s young immigrants in different ways.